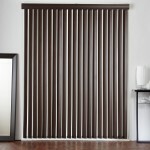 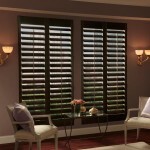 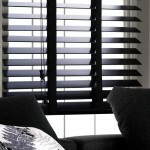 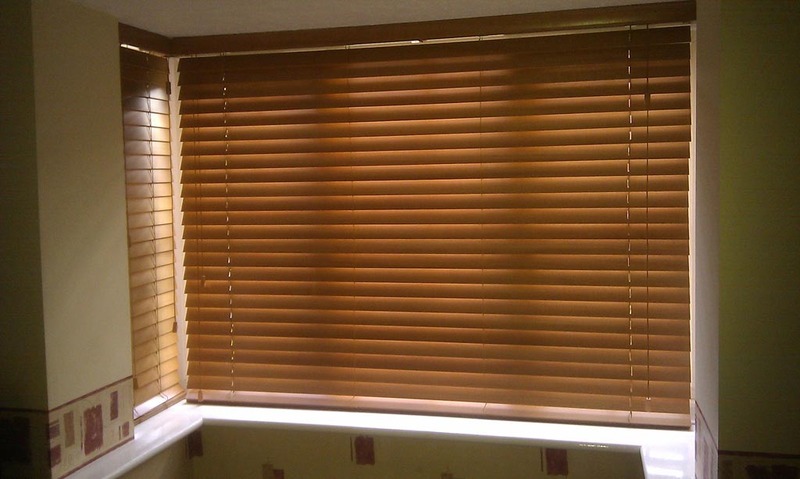 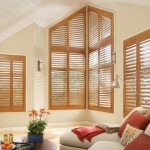 Wood window blinds, often known as Venetians, is a type of coverings which is always popular among consumers. 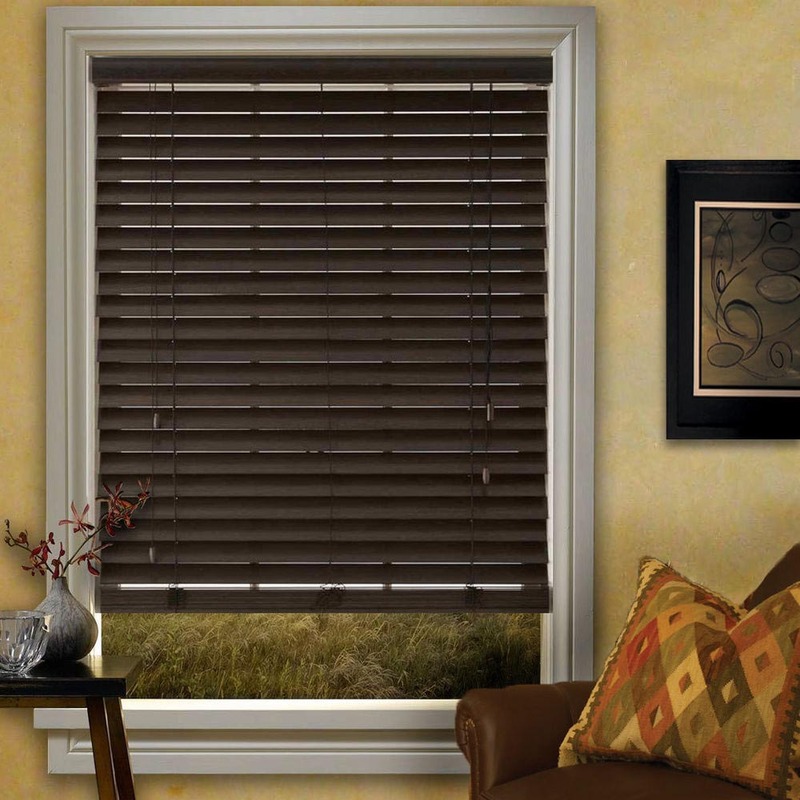 The natural materials are never out of fashion, and their presence in the house makes the atmosphere very pleasant, adds some warmth and comfort to a room. 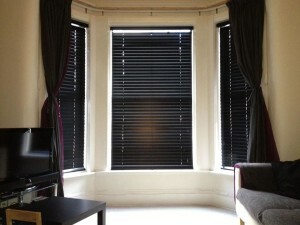 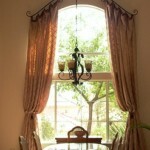 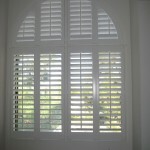 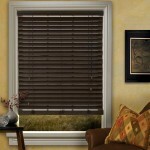 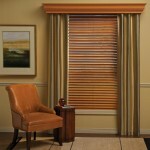 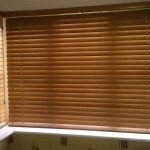 Window treatments with wood blinds are suitable and timely for any interior. 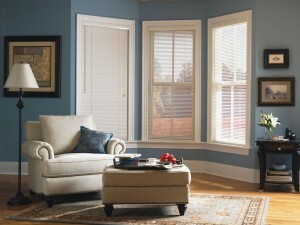 The choice of this dressing is really endless in regards to styles, colors, options, and types. 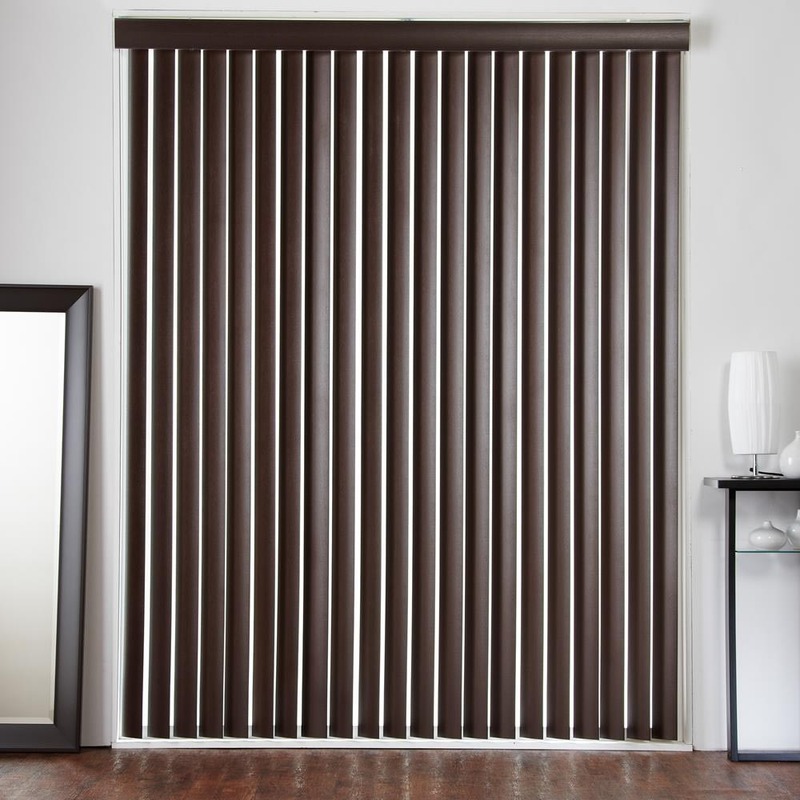 For instance, there are vertical jalousies which are utilitarian, have a good look, and are able to raise visually a low ceiling. 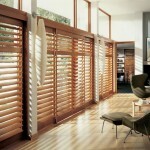 Different types of durable and beautiful wood are used by manufacturers. 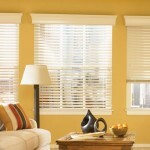 The most popular and finest are basswood, cedar, oak etc. 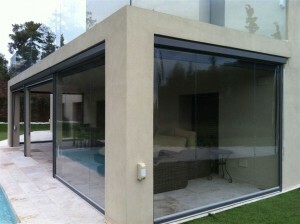 Modern technologies permit to paint the coverings in many colors according to your wishes and design of your dwelling. 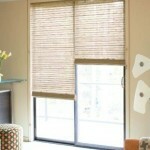 The cleaning of natural stuffs forbids the usage of water and washers. 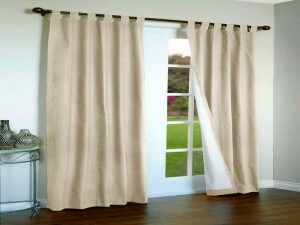 Use soft dust clothes, feather duster or vacuum brush and never wash. Man-made materials, in their turn, can be cleaned with humid clothes.